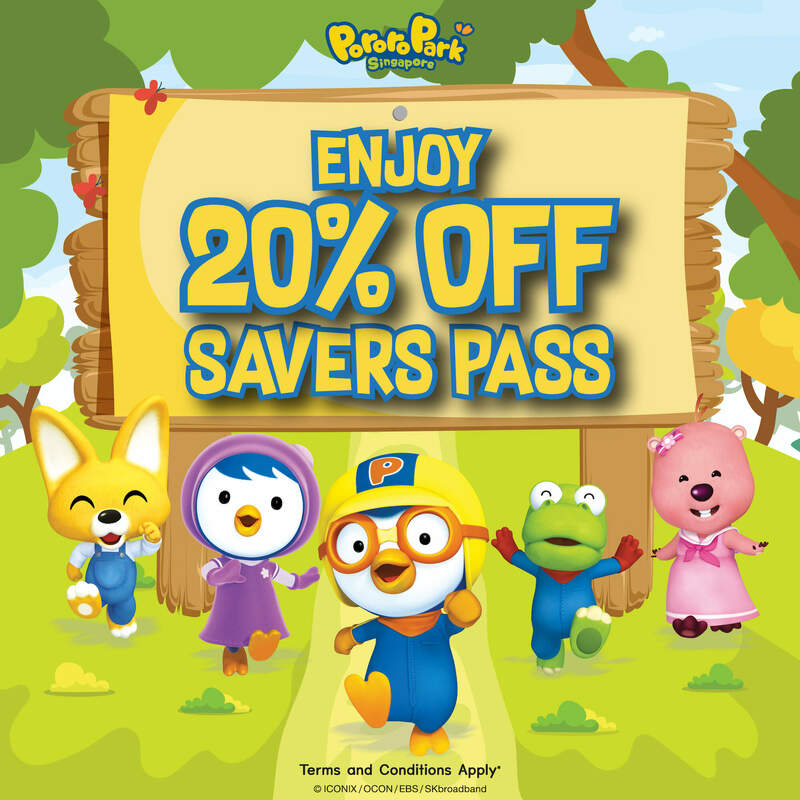 Gather 7 of your friends For a fun-filled playdate! 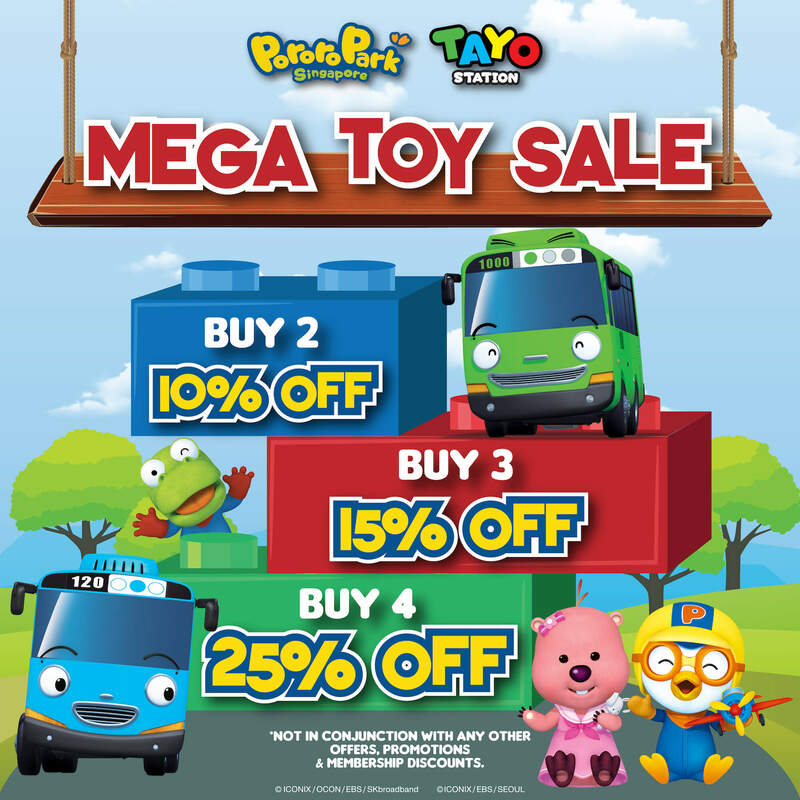 Get 50% OFF Pororo Park Singapore and Tayo Station admission tickets with purchases above $100. 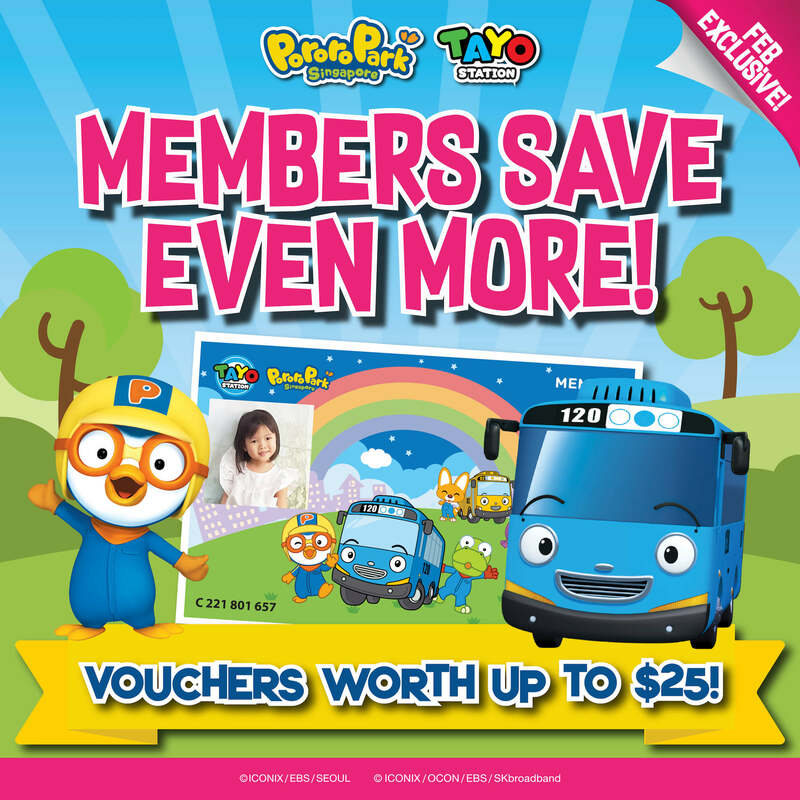 With every membership purchase in March, receive discount vouchers up to $25! 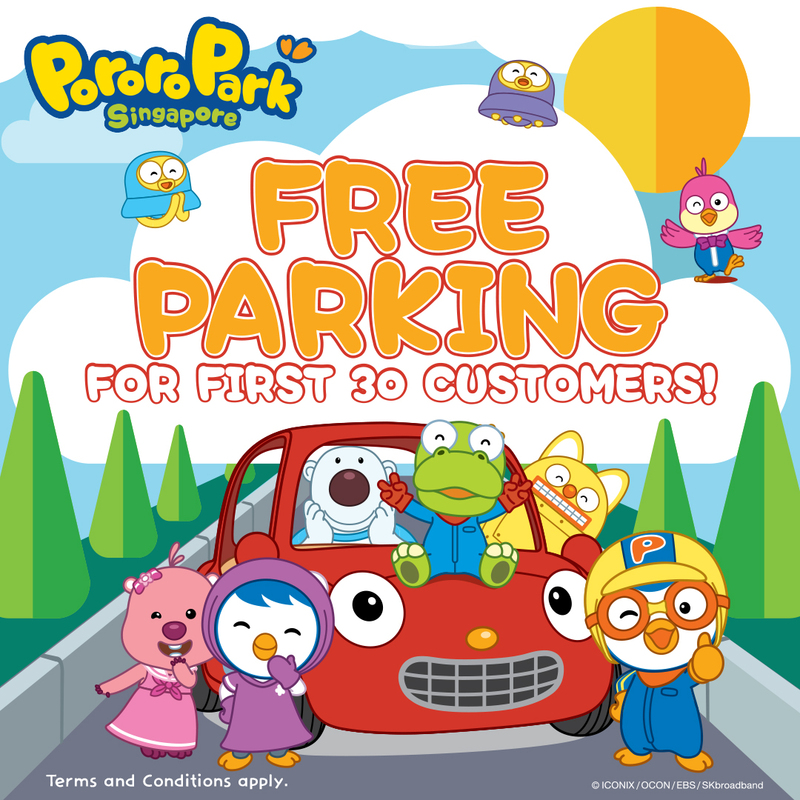 Free up to 3 hours!